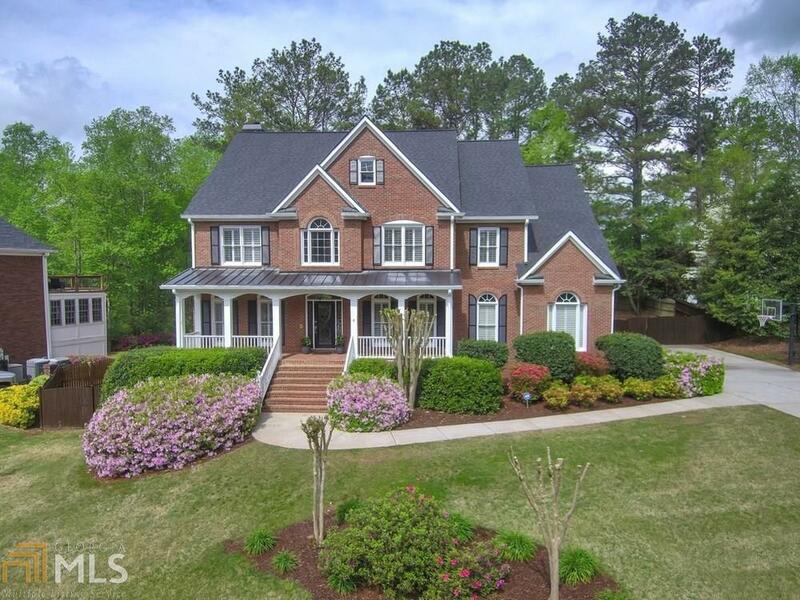 Enjoy outdoor living at this lake front 5bed/4.5bath suburban oasis! Updated eat-in kitchen w/ island, granite counter tops, stainless steel appliances, & breakfast area. Executive Master Ste boasts trey ceilings, sitting rm w/ fp, & bath w/ seamless glass shower & whirlpool bath. Basement features den, rec area, & wet bar! Be the master of outdoor entertainment w/ the front porch, screened back porch w/ deck, fenced backyard, & spacious deck overlooking Calvary Lake. Convenient to shopping, dining, schools, Kennesaw Mountain, and Jim R. Miller Event Center! Hurry! Directions: From Cobb Pkwy NW, Take A Left Onto Ernest W Barrett Pkwy NW. Take A Left Onto Burnt Hickory Rd NW To Left Onto Mt Calvary Rd. Next, Take A Left Onto Cannon Way NW & Then A Right Onto Unity Drive. Turn Right Onto Unity Trail Drive. Home Will Be On Left!